GM of the Indians 1st World Championship of 1920 & later the 2nd president of the American League, ES Barnard is in the Hall’s Honor Rolls of Baseball. Barnard’s bold signature is found at the bottom of the letter. 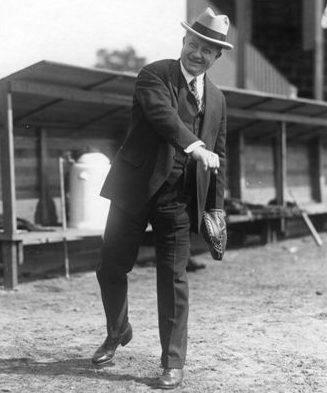 Hired by the Indians in 1903, Barnard served as the club’s traveling secretary for six years before becoming the vice president and de facto general manager (1908–16, 1918–22), and president (1922–27). 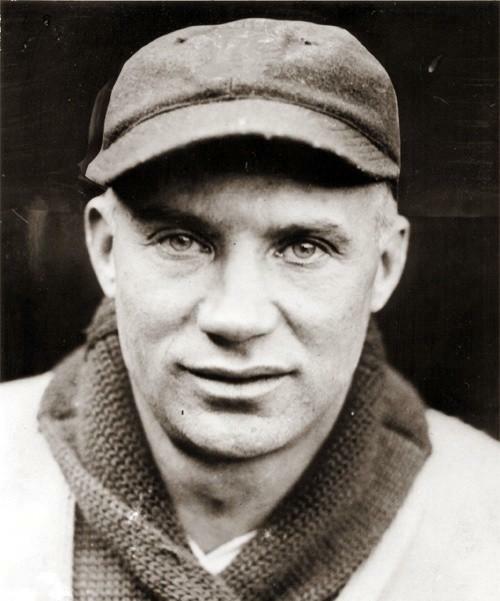 In that role he was the architect of Cleveland’s first World Series-winning team in 1920 while often serving as a mediator in the feud between AL chief Ban Johnson and Judge Landis. 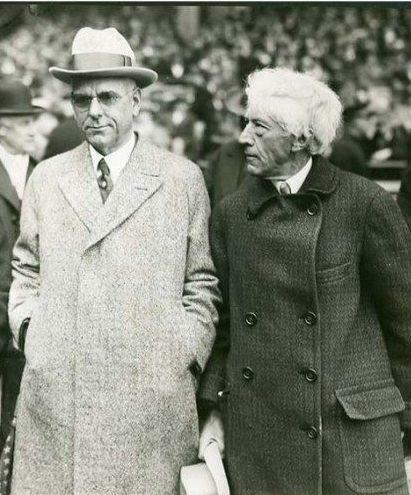 When AL owners ousted Johnson in 1927, Barnard replaced him. In 1946 the Hall of Fame established a second level of induction for non-playing personnel called the Honor Rolls of Baseball that included Barnard. At the time of the letter Carr was the president of both the National Football League and the world’s first professional basketball league, the American Basketball League. 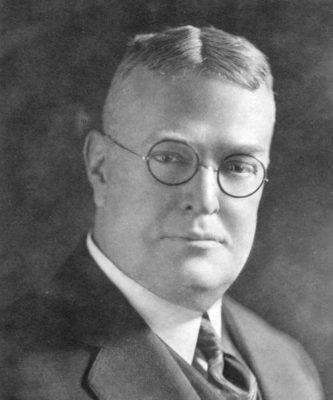 One of the most important executives in American sports history, Carr was also the promotional director for Minor League Baseball’s governing body from 1933 to 1939, leading an expansion of the minor leagues from 12 to 40 leagues operating in 279 cities with 4,200 players and attendance totaling 15,500,000. Three years after his induction to Cooperstown in 1956, seven-time All Star Joe Cronin was named president of the American League. It was in this capacity that Cronin signed this letter to an autograph hound seeking the signatures of the first and second AL chiefs. 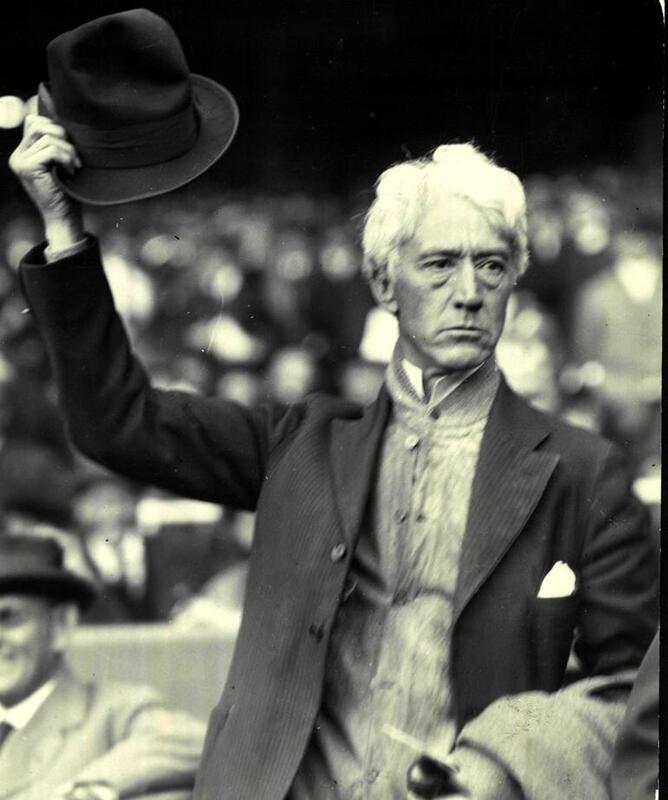 The American League began in 1901 with Ban Johnson at the helm of the highest office, a position he held for more than a quarter century until he was ousted by the owners in 1927. Johnson was a titan of the game during his reign. 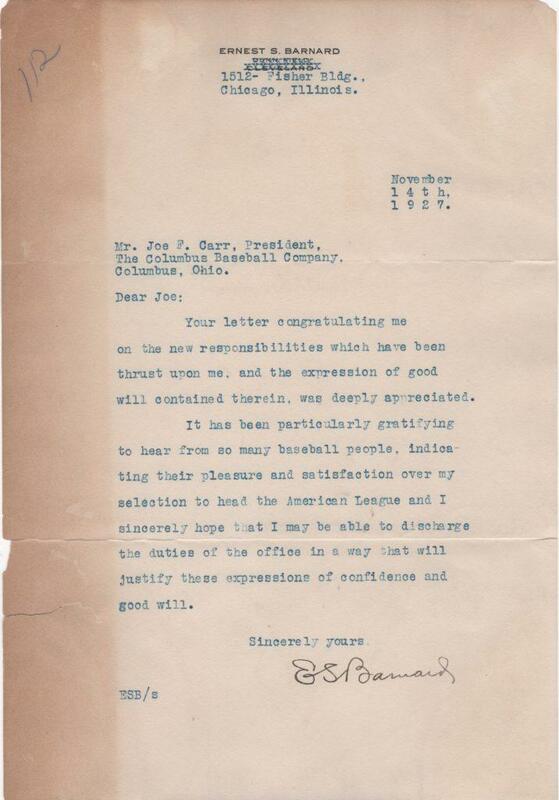 Indians GM Ernest Barnard was tabbed to replace Johnson. Barnard served the Cleveland club for 24 years first as traveling secretary, general manager, and finally as the team president. 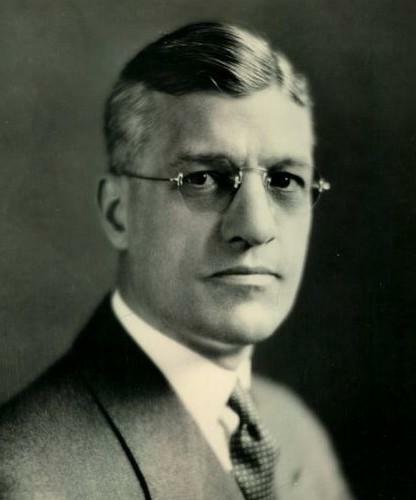 Popular as AL president, Barnard was elected to his second three-year term in late 1930 but died suddenly just three months after his vote. A few hours later his predecessor Ban Johnson also succumbed. William Harridge who held the league’s presidency from 1931 until Cronin took over in 1959 had high regard for Johnson, saying, “He was the most brilliant man the game has ever known. 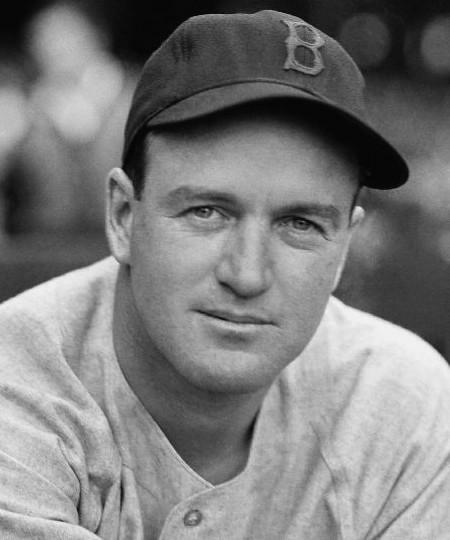 He was more responsible for making baseball the national game than anyone in the history of the sport”. Harridge himself remains relevant today. Since 2017 the William Harridge Trophy has been presented to the champions of the American League. 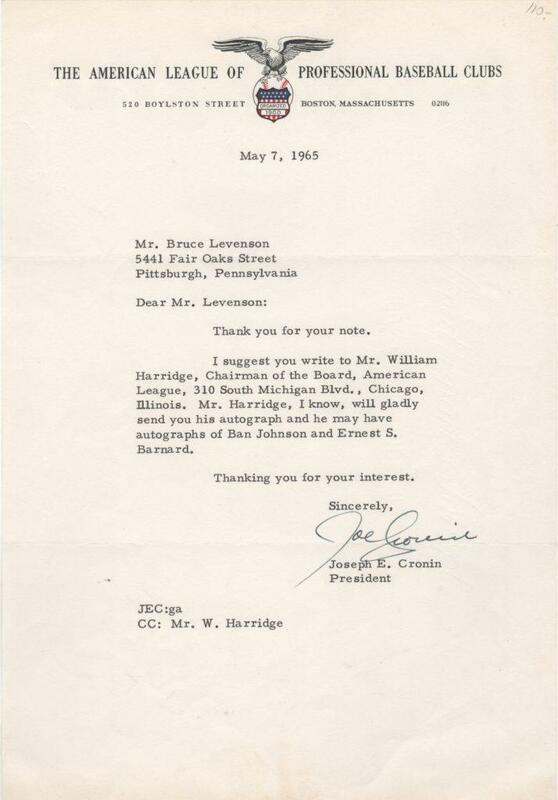 In the collection is this letter written by Cronin who held the AL presidency from 1959-1973. Cronin tells the collector, “Mr. Harridge, I know, will gladly send you his autograph and he may have autographs of Ban Johnson and Ernest S. Barnard.” The letter spans the American League presidency from the position’s inception with Johnson (1901-1927), to Barnard (1927-1931), Harridge (1931-1959), and finally to Cronin (1959-1973).